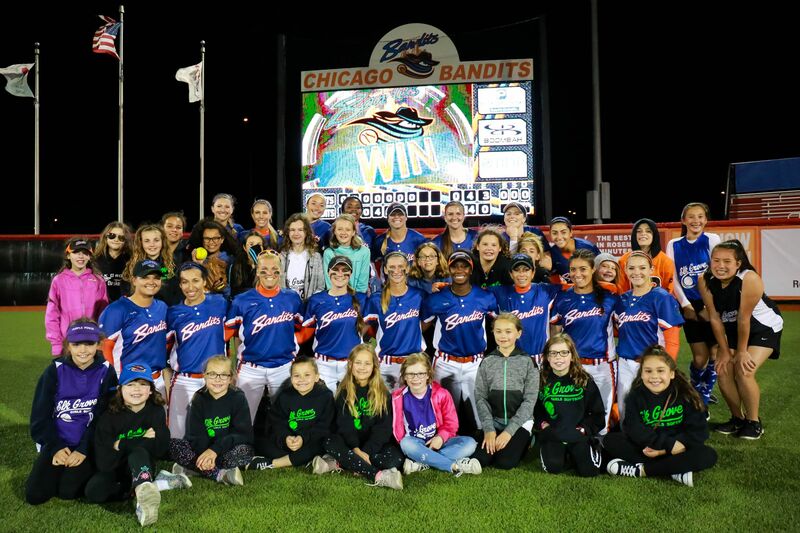 Thank you to everyone that came to our annual Chicago Bandits night! For those of you that stayed to the end, here is our group photo. Enjoy!